Amazing sound by Sanrinessa who brings oldskool chillout vibes together with contemporary future-dubstep. 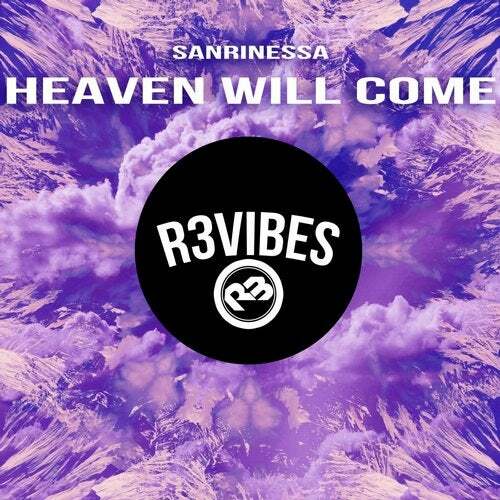 'Heaven Will Come' brings a mesmerizing pads towards beautiful piano chords and the touching synths. High class euphoria right here!